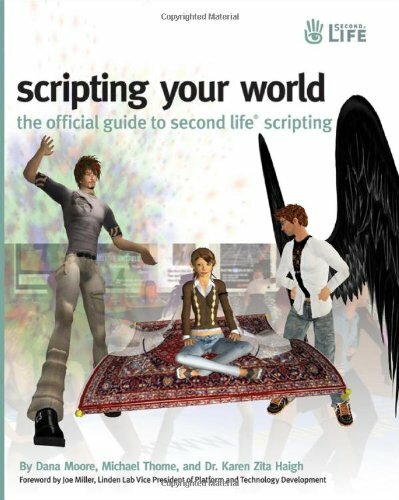 Find complete information about Second Life scripting and gain access to more than 50 previously unpublished ready-to-use scripts in Scripting Your World: The Official Guide to Second Life Scripting. Learn how to script Second Life behaviors, grouped into categories like avatar movement, communications, prim and object control, automation, land control, combat, special effects, environment control and physics, and interacting with the world outside of Second Life. After you read this engaging book, you will possess a solid understanding Linden Scripting Language conventions. If you have any questions about this product by Sybex, contact us by completing and submitting the form below. If you are looking for a specif part number, please include it with your message.